Looking for new books to read? 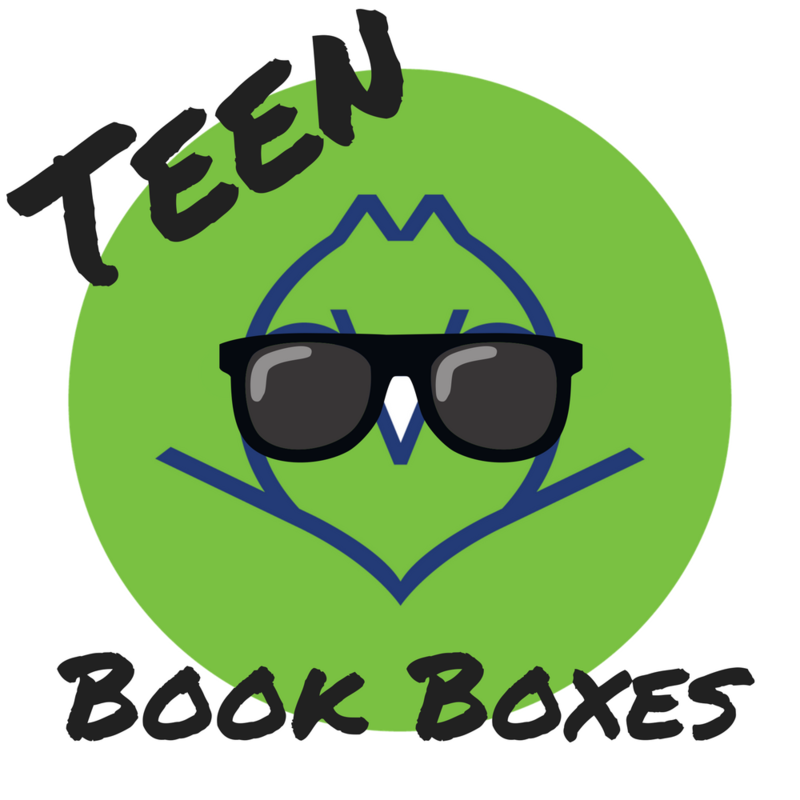 Sign up at the Delaware, Bach or Pine Hills branches for a Bleecker subscription Box! Fill out a short form that asks about your interests and our library staff will find new titles that align to your taste as well as some other goodies. You will receive FOUR boxes per year with this service. May will kick off our first box of 2018. For any questions or comments about the program, please contact one of these three branches.